AB Towing Arlington Texas has been providing the motoring community of Arlington TX with a top class, comprehensive towing and roadside assistance services for many years. We have earned a well-deserved reputation for being highly professional, super fast and extremely competitively priced, we are always available for immediate response and guarantee a fast response time arrival to any location within the greater Arlington TX area. If you need any type of towing and roadside assistance service in Arlington TX, and if you are anywhere in or around Arlington TX, just give us a call and we’ll provide you with the service you need in the best possible manner and for the best possible price. So far as towing goes there is absolutely nothing that we at a towing company cannot handle. We employ only the best tow techs in the business and our extensive fleet of tow trucks is made up of state of the art, fully equipped, perfectly maintained trucks. It is this combination of highly skilled techs and top class gear that ensures we can provide you with any type of towing service you may need. We offer local as well as long-distance towing services, we can tow motorcycles, lightweight, medium or heavy vehicles (such as trucks and mobile homes), we have flatbed tow trucks as well as dolly tow trucks, we provide emergency towing services, accident removals, off-road recovery (“winch” service) or any other towing service you may need. AB Towing Company in Arlington, Texas offers any and all types of roadside assistance services. 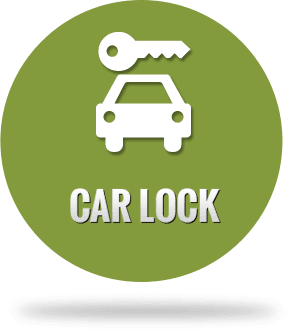 If you’ve locked yourself out of your car, have a flat tire, have run out of gas midway, somehow drained your battery or had it die out on you unexpectedly, whatever kind of assistance you need we are here to provide you with it. At AB Towing we employ only highly skilled, certified, top of their field techs. 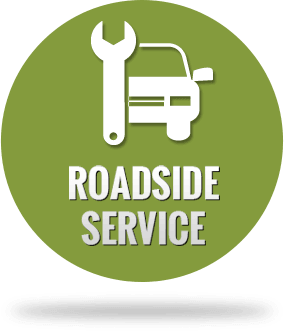 We then equipped our techs with all they may need in order to provide you with the roadside assistance service you may need. Flat tire changes, battery jumpstarts, car lockout solutions, gas fillings, these are all things we regularly perform. 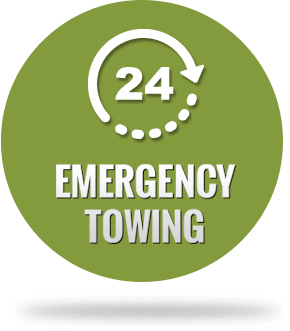 At Towing Arlington, TX we know that in order to truly provide Arlington TX with comprehensive towing and roadside assistance services we must offer our services nonstop, 24 hours a day, 365 days a year.This is why AB Towing operates nonstop, we are always on the job 24/7 all year round. You need not wonder whether we are available, we always have enough tow trucks, service vans and techs on duty in order to respond immediately to your call and be at your side. Since we at Towing Arlington TX – AB Towing aim for full customer satisfaction we must naturally offer not only top class service but also offer them at highly competitive prices. In order to be able to maintain our high level of service while doing so for a minimal charge we have streamlined our operation and have turned ourselves into a highly professional, highly efficient towing and roadside assistance company. When you choose to call on us to provide you with the towing or roadside assistance service you need in Arlington TX you opt for getting the best possible service for the lowest possible price. Fast and awesome service from start to finish! Brian was friendly and efficient! Definitely recommend! Extremely professional and timely. 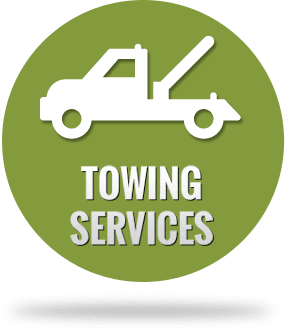 definitely one of the best Arlington towing and wrecker services I have used. Would definitely recommend on AB Towing. Best towing company, why? Here's why, customer service is 10/10, person on the phone wasn't rude like most companys are, the driver called me 25 mins out and was there before I got there and I was closer then he was! They were fast asf getting to my vehicle and were respectful to my car as they were loading it up, recommended to anybody that needs towing. You won't be disappointed . I absolutely recommend this company. He saved me and calmed me when my car broke down. He came in 12 minutes and is just a great person. He was the best price with no hidden fees. I called a bunch of places and trust me this is the best!